Now’s the Time to Advocate! 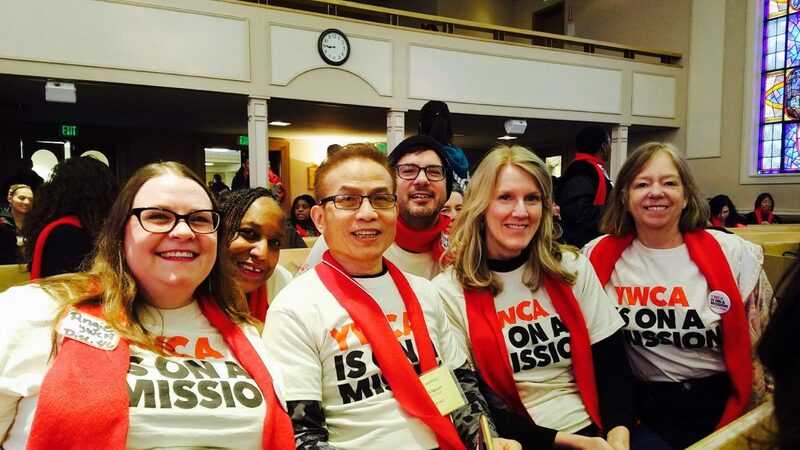 Outgoing Firesteel manager Denise Miller has worked alongside many amazing advocates, including YWCA Seattle | King | Snohomish staff members Annalee Schafranek, Eden Lord, Salma Siddick and Dan Weisbeck. 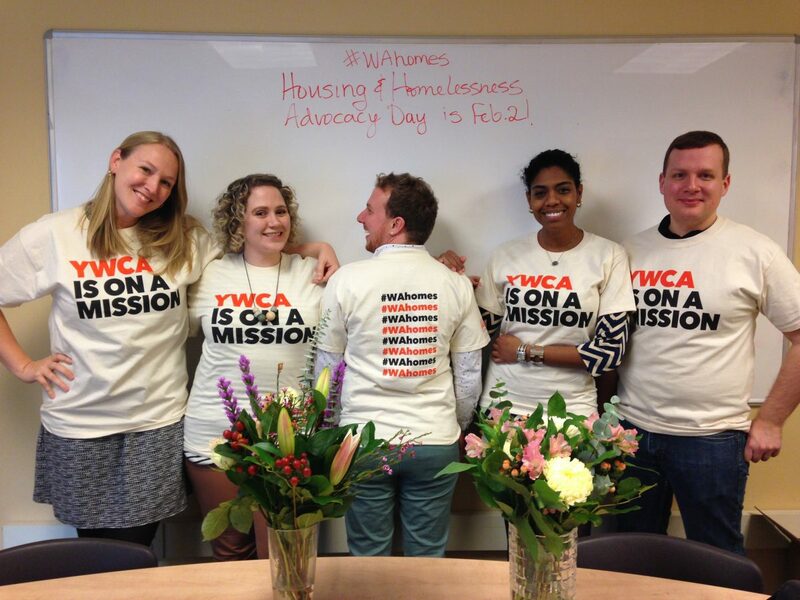 Shout-out to volunteer Peggy Liao for designing the YWCA #WAhomes T-shirt. Image credit: Andriana Alexis. Firesteel manager Denise Miller is moving on from her role with the program, but she's not done advocating! 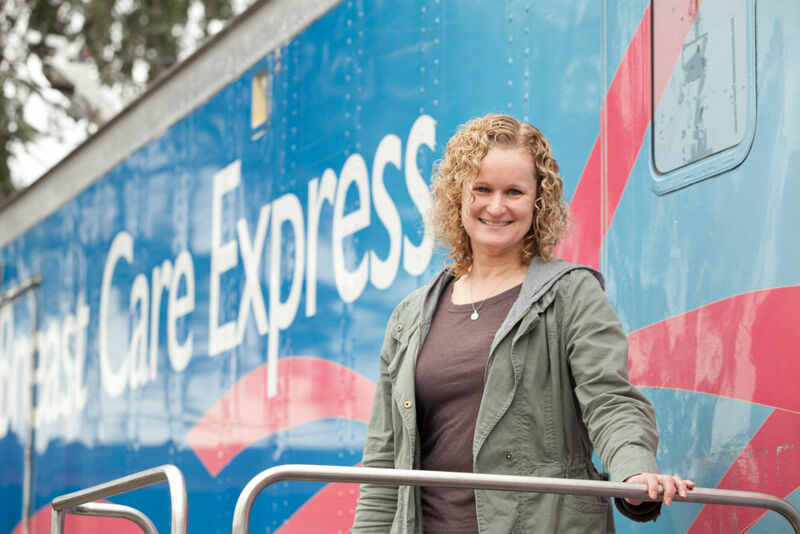 In this farewell post, she shares why all of us must speak up now on the issues that matter to us.